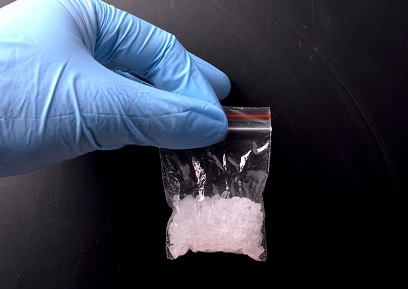 The government has started to compensate Kiwis, who were wrongly evicted for methamphetamine contamination. Following regulation changes, the first 55 people will receive payments and formal apologies from Housing NZ, according to Housing and Urban Development Minister Phil Twyford. “Housing NZ is working with other government agencies to find those affected and contact has been made with 295 people so far,” Twyford said. “A further 92 assistance claims have been approved, and once an offer has been made and accepted, these payments will be made immediately. “Housing NZ is taking a case by case approach and reimbursing costs tenants incurred,” he explained. The minister detailed the discretionary grants will cover expenses such as moving costs and furniture replacement, with the average payment being $7,735. The first compensations, which started from December 03, are expected to be completed by Christmas. Advocacy group Auckland Action Against Poverty is meanwhile calling on the government to prioritise finding a home for the many evicted tenants. “Without addressing one of the most important well-being factors, which is access to permanent housing, a cash compensation won’t fix the damage that was done because of the faulty meth contamination regime,” said Ricardo Menendez, March of Auckland Action Against Poverty. by Graeme 4/12/2018 3:39:08 p.m. They were evicted for smoking an illegal substance that contaminated their home. Even though the Government moved the level of contaminant needed to be unsafe they still carried at illegal act. Why are they being compensated? by Perano 5/12/2018 1:12:53 p.m.
No, they were evicted for a positive meth test. being returned in the house they rented. In most cases, there was no hard evidence to link the occupant with illegal activity. The test threshold has now been found to be too low. The meth that tested positive could have come from previous occupants or a relative passing through.